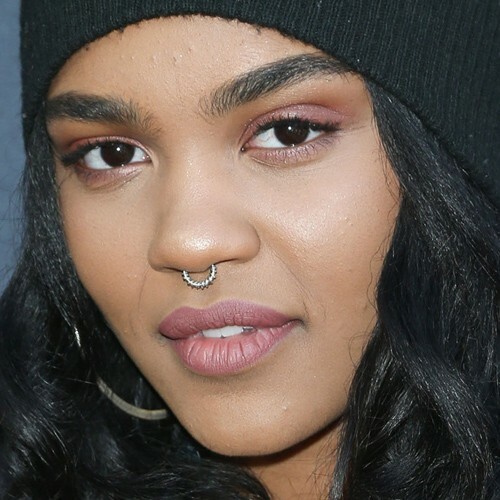 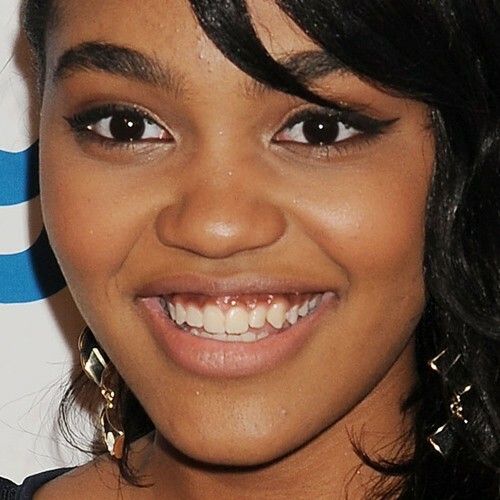 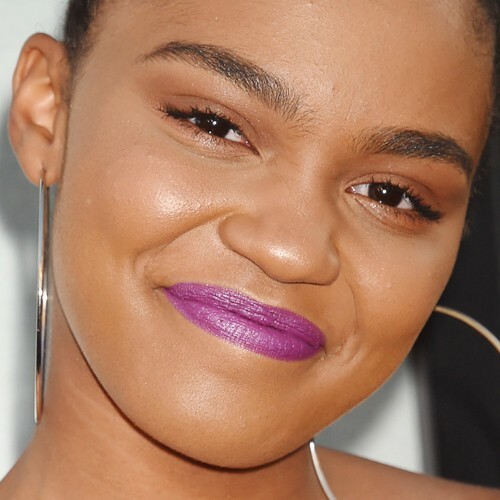 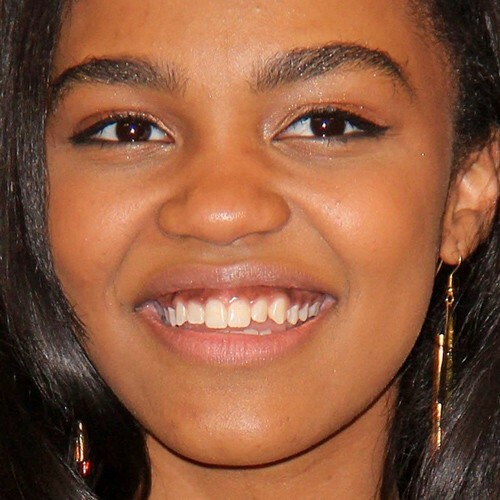 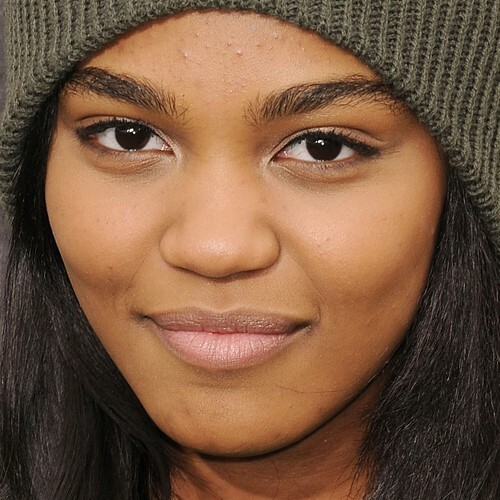 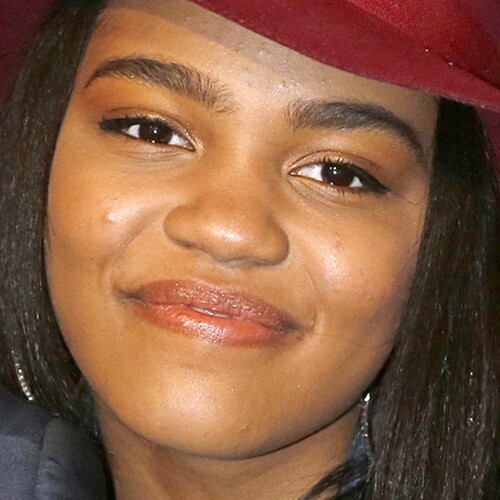 China Anne McClain at the 45th Annual NAACP Image Awards – Press Room at Pasadena Civic Auditorium in Pasadena, CA on February 22, 2014. 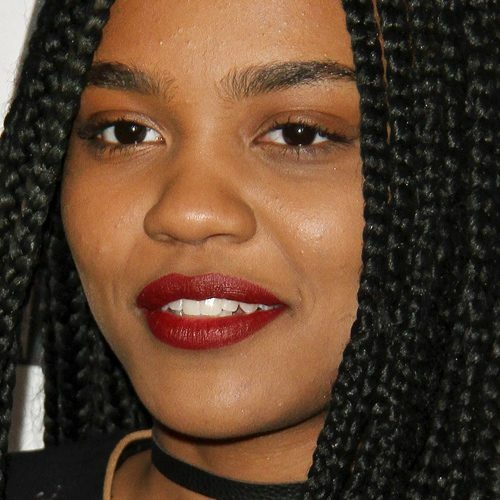 China Anne McClain at the premiere of New Line Cinemas Lights Out at the TCL Chinese Theatre in Hollywood in Los Angeles, California on Tuesday July 19, 2016. 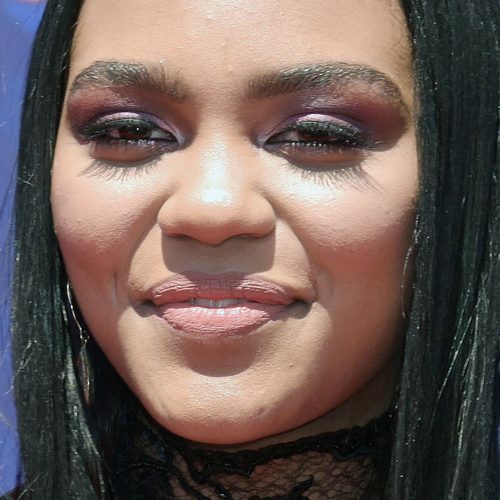 China Anne McClain with Harry Styles wax figure during Madame Tussauds Hollywood unveiling of One Direction wax figures at Madame Tussauds in Hollywood, California on Monday November 24, 2014. 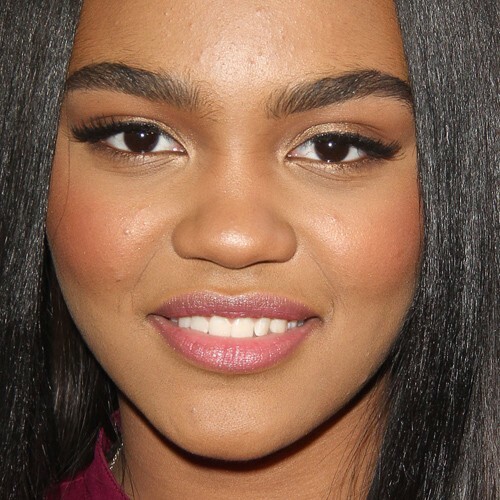 China Anne McClain at the 5th Annual Thirst Gala hosted by Jennifer Garner in partnership with Skyo and Relativity’s ‘Earth To Echo’ at the Beverly Hilton Hotel in Beverly Hills in Los Angeles, California on Tuesday June 24, 2014.